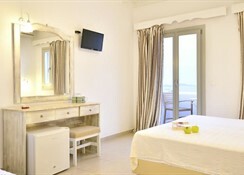 This hotel enjoys a superb location at Mykonos city center. 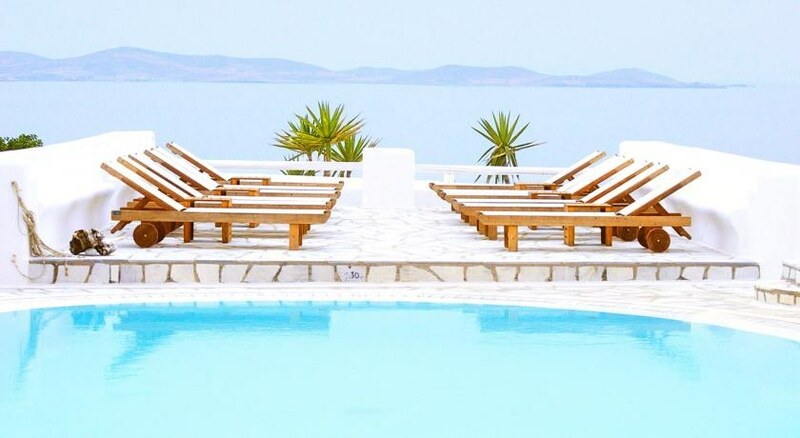 Situated in the Drafaki area, 700 metres away from Mykonos centre and on the main road to all the nearby beaches, this beautiful hotel is close to a wide choice of restaurants, shops, local taverns and bars. The hotel is mere minutes walk from all the main tourist attractions and landmarks. Mykonos Airport is about 1 km away. This is a charming complex consisting of 28 studios and apartments. Facilities include air conditioning, a lobby and a hotel safe.